So today I started a new business. For those of you who have known me over the past 20 years, this comes as no surprise at all. I am constantly starting a new business or creating new business or making up something that I’m going to do for work that will fit in with my current lifestyle. I’m sure some people think of this as indecisive, flighty, impulsive, or crazy, but I think of it as my interests are always changing my focus is ever-evolving, and I’m constantly fine-tuning my life and discovering what I want to be when I grow up. I used to be embarrassed when I started a new business. I would take a few days (or weeks) before I would share it with my friends and family. I would try to figure out the right words to say or make a point not to say it’s a new business, but maybe more like a hobby or something I’m going to help promote or something I’m getting into. I’m proud of my decisions, ALL of them! I’m proud of all the new adventures I decide to pursue. Starting businesses and coming up with new ideas as a lifestyle entrepreneur has become a part of who I am as a person. I’m at the point in my life, where if somebody doesn’t support me in any decision I make, I really don’t need them in my life. So I’m not afraid to share when I make changes in my life, because I know the people who truly love me trust that I have a reason for doing what I do. Now I will admit that the majority of my ideas never really come to fruition, and the majority of the businesses I start I quit or they fail, but to me that doesn’t matter. To me what matters is that I’m constantly learning about myself and what I want so that I can live my passions and move toward my ideal life every single day. My definition of success is waking up every single morning with the choice of what I want to do. My idea of success is to get to choose. I’m constantly looking for new ways to help make that happen. Over the past two years I’ve become increasingly passionate about being a plant-based athlete and living a truly vegan lifestyle. The company that I just became a rep for is also passionate about health and wellness, the majority of their products are vegan and gluten-free, and are high quality products that I am already using in my life. Our vision is to heal the world. It starts with cleaning up our food system. It includes expanding financial opportunity through the free enterprise system. And it’s grounded in a community of caring people who set out to make a difference every day. The one product that I’ve been using for the past couple months is a product called “Can’t Beet This”. 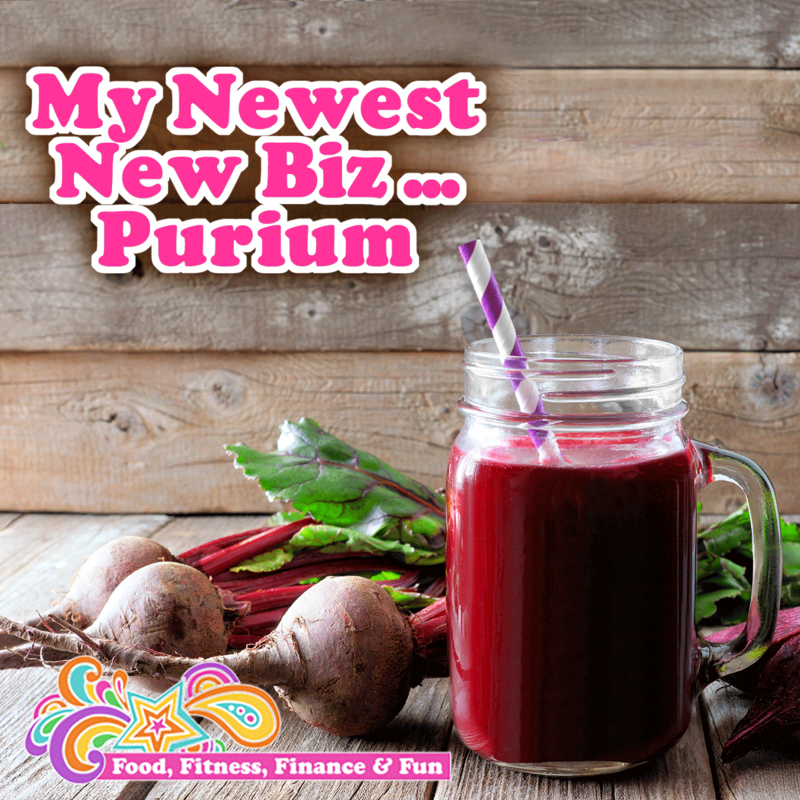 It is a beet powder with added herbs and superfoods. I’ve been mixing it with my Beachbody Performance Energize electrolyte powder and it’s what I’ve been racing and training with over the last two months. I just got finished with one of the biggest and best races of my life at the Ironman World Championships in Kona, Hawaii. I’m looking forward to next season to see what I can do as I fine-tune my diet, supplements, and wellness, all of which I’ve been working on over the last 10 years. I’m learning more about myself, more about what my body wants and needs, and I’m really excited to see how to incorporate these products into my racing, training, and my overall health. Reach out with any questions you have! I just ordered probiotics, chlorella, spirulina, tart cherry, aloe vera, and of course more beet powder! So for those of you think I’m crazy, I may be, but I love myself so it’s no biggie!! But for those of you think I’m adventurous, or brave, or passionate, THANK YOU!!!! It’s not always easy to start something new. It’s not easy to go outside your comfort zone and put yourself out there to be judged or criticized. One of my words for 2017 is BRAVERY, so I’m being brave! And for those of you who want to start something new but are afraid, be brave, just do it, and own your decision. Don’t ever let anyone make you feel bad about doing something you truly believe in. If you want to start this new adventure with me, message, email, or text me. And we’ll figure this whole thing out together.